A huge number of individuals today believe that dental implants are the ultimate solution to tooth loss. With their help, patients will be able to get back to their day to day activities with little no problems at all. As a result, clients often go back to their habits just like nothing ever happened. Denture implants in Sydney however, require the cooperation of their patients in order for them to work accordingly to their favour. People who received permanent dentures often feel like they have a second chance in life because of how their smiles were restored. You do not want to lose this second chance and as such, patients are advised to be committed in following proper oral care and hygiene with their newly implanted teeth. 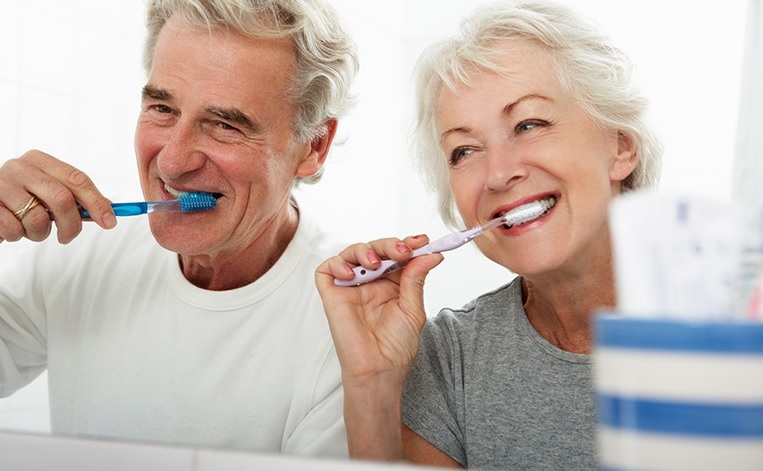 Doing so will definitely go a long way in increasing the longevity of your replacement teeth which is important especially since denture implants cost in Sydney can be quite expensive. Aside from that, patients will also want to avoid bad habits that can affect the overall quality of their dental implants. These include smoking, chewing tobacco and even sugar addictions. As mentioned earlier, dentures cost in Sydney are pretty steep and as such, you will want to maximise the cost that you will be spending for them. For that matter, make sure that you will do the necessary adjustments to prepare yourself for your implants. Finally, make sure to include routine visits and checkups to your dentists from time to time.